Localers offers a top selection of private tours in Paris and bespoke experiences designed by our team of local fabulous guides to take your Paris trip to the next level. 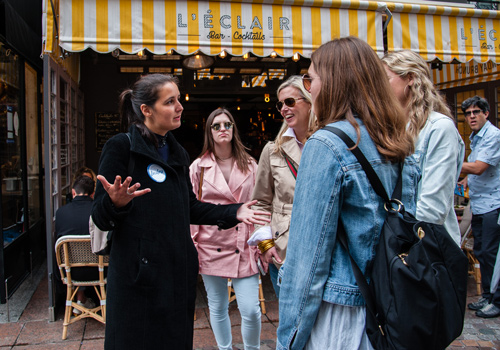 Our unequaled community of guides, each with their own personality and expertise, will show you the true Paris by pointing out details you’ll never notice on your own. What better way to see Paris than with its own history addicts, inspired writers, expert fashionistas, and top photographer? From fashion to food, art to architecture, museums to marketplaces — there isn’t an inch of Paris that our passionate locals can’t show you! 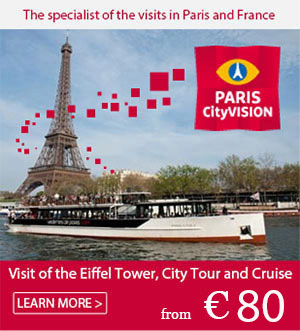 Here is a selection of the best private tours in Paris. 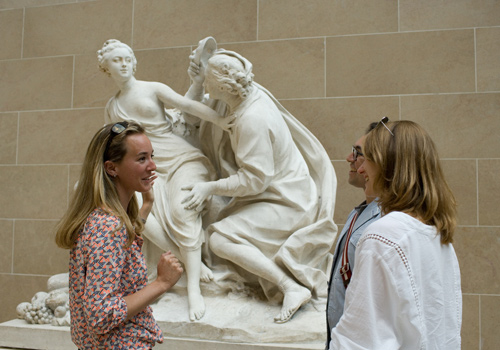 Skip the line and see the Louvre your way with a dedicated accredited guide. They will introduce you to the Louvre’s dense history and decipher the major masterpieces (or we can go off the beaten track if you’d like)! As well as Egypt & Greece Antiquities, you’ll discover the Great French & Italian Masters – Da Vinci, Caravaggio, Michelangelo, Boticelli, David & Géricault, as well as many hidden gems of this iconic museum & former palace. 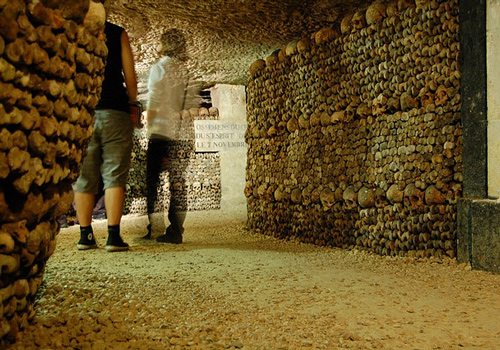 With your spooky expert Catacombs guide all to yourself, dive down the shadowy depth of Paris and hear some spine-tingling stories as you discover the maze of underground tunnels and the millions of skeletons arranged in bizarre and enigmatic configuration. Who are they? How did they get there? We will reveal some bone-chilling tales! The plus? The tour includes access to part of the Catacombs closed to regular visitors! 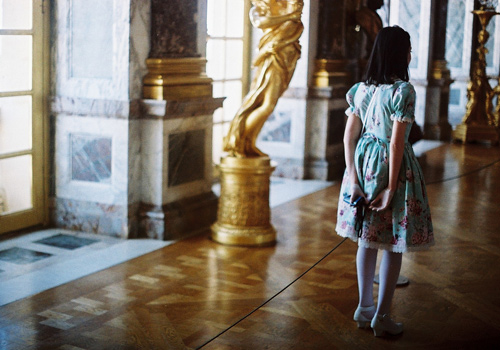 Versailles Private Family tour: take a break, our expert family guides will handle the kids! Time to relax and rely on us to look after your Versailles visit! 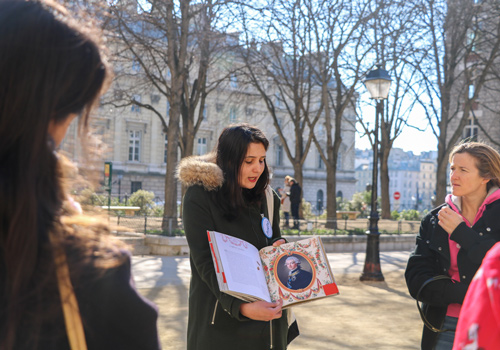 Alongside your accredited historian, pedagogue & specialist in family tours, your family will travel back in time over the centuries to explore what life was like living in the splendor of Versailles and amongst the Kings & Queens of France.This tour is specifically designed to keep the family entertained, children as well as adults. The youngsters will be busy with their expertly designed activity booklets, searching for clues to investigate art masterpieces and historical enigmas! In the depths of Le Marais, the historic Jewish Quarter, discover what Paris was like under the German Occupation. 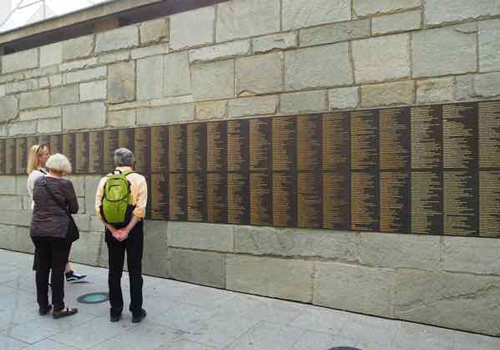 The sights include the Rue des Rosiers, the Holocaust Memorial or the Allée des Justes. With your private expert guide, learn everything about the liberation of Paris and the heroes of the Resistance, and find out what happened at Notre Dame Cathedral, Paris Préfecture, the Conciergerie and the Pont Neuf – the oldest bridge in Paris. This Paris Walking tour is highly recommended to all History amateurs. Reignite your taste buds with a 3 hour explorative food experience through the 7th arrondissement, known for its unique blend of food and for every meal craving! You will sample food from local traditional patisseries, celebrating the flavour of the croissants to the fingerlicking chocolates at a historical Parisian boutique. Sip a glass of French best wine whilst scheming your way through an array of renowned French cheese or perhaps high quality foie gras at a local charcuterie! What’s so special about French cuisine you ask? Your next food adventure awaits! Because a major event like being in Paris deserves more than blurry snapshots and crooked selfies, we’re teaming you up with a professional photographer to capture the magic of every moment. In this 3-hour experience, you will have the chance to explore the main Parisian must-see sights like the Palais Royal, the Louvre Palace Courtyard, the Tuileries Gardens, the Place de la Concorde, the Champs-Elysées, the Alexandre III Bridge, the Hôtel des Invalides, the Champ de Mars & the Eiffel Tower. 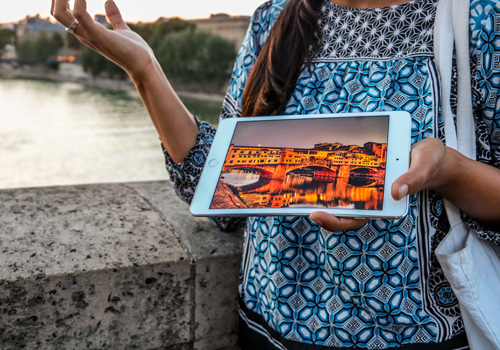 You’ll take home around 200 HD pictures right at the end of the shoot! Forget the glitter and discover the darkest secrets of Paris. In this spooky 2-hour night-time quest through illuminated Paris, you will explore the mysterious shadowy side of the City of Lights and hear thrilling tales of assassinations, prophecies, apparitions, lost treasure and more, but this is also the chance to discover must-see monuments at night like the Conciergerie, Place Dauphine, the Pont Neuf, Le Louvre, the Tour Saint-Jacques and Notre Dame! “My tastes are not those of the King, who has none”. What a temper she had! Join your Marie Antoinette fanatic guide and plunge into her decadence to understand the last queen of France’s dramas and secrets. In this private tour, you’ll learn everything about Marie Antoinette’s extravagant past and explore Paris must-see sights: Ile de la cite, Le Louvre, Place Vendôme and Opéra. This experience, exciting for both adults & children, is lead by an accredited family tour specialist and provides the perfect introduction to the magical & mysterious history of Medieval Paris. 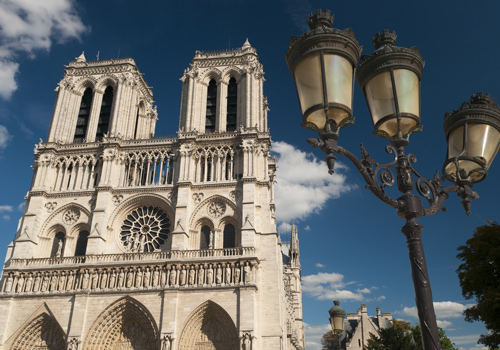 The itinerary includes Ile de la Cité, world-famous Notre Dame Cathedral & the Conciergerie where your guide will take you from the legend of Quasimodo and close encounters with gargoyles to following in the footsteps of Kings, Queens & Revolutionaries at the Conciergerie, where you’ll have skip the line access. Games of I spy and deciphering of mysteries will entertain the kids throughout the tour! Experience Paris as a true VIP on an exclusive private excursion on the iconic Seine River! Your expert guide will start with a short introduction of the prestigious Saint Germain des Près neighborhood before heading towards the Seine river banks. 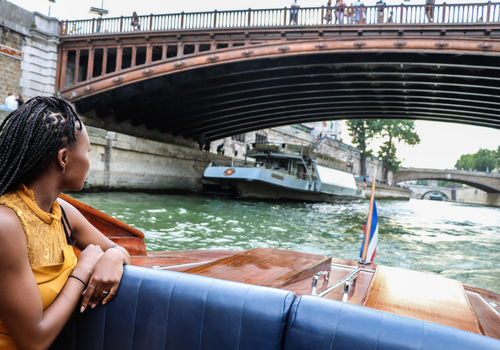 You will then board on the only authentic Venetian motorboat in Paris for a Seine River Luxury Cruise. You will take unequaled views of Notre Dame, the Louvre, or the Eiffel Tower. This includes a complementary bottle of Champagne, soft drinks and snacks!